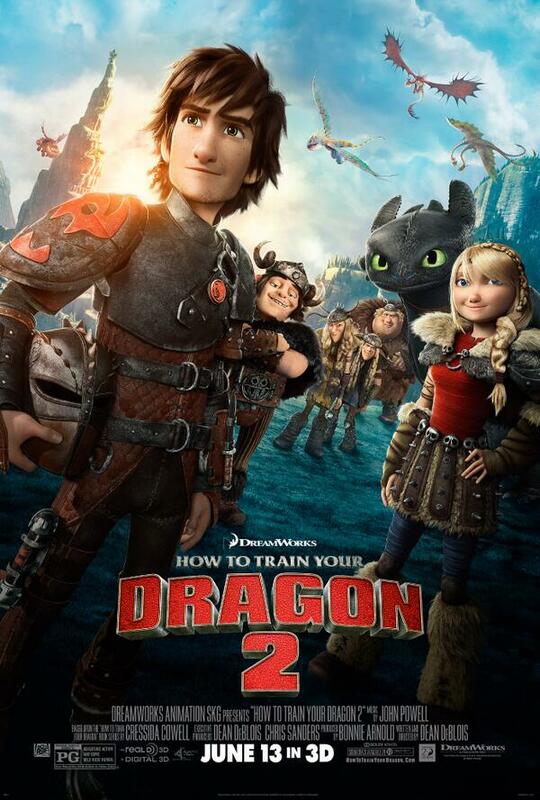 How to Train Your Dragon 2 is out on June 13, 2014. The reveal at the end, for those of you who haven’t seen promotional images before, is that Hiccup is older. Five years older, in fact. It’s a pretty brave move, to redesign characters from a popular film like this, and I think it’s a good sign that they might actually take some chances with this sequel and give us something original enough to stand next to the original.